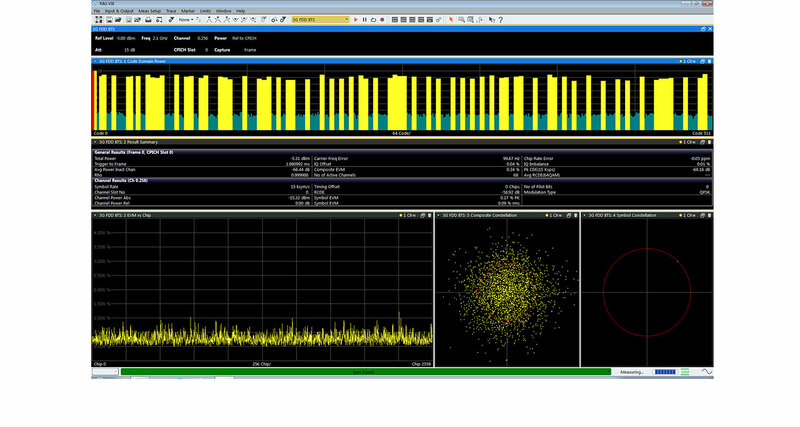 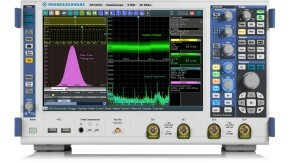 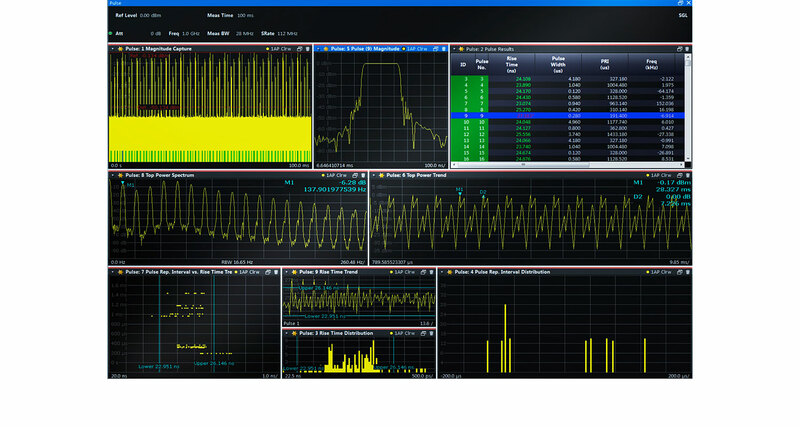 The R&S®RTO-K11 IQ software interface significantly simplifies analysis of modulated signals. 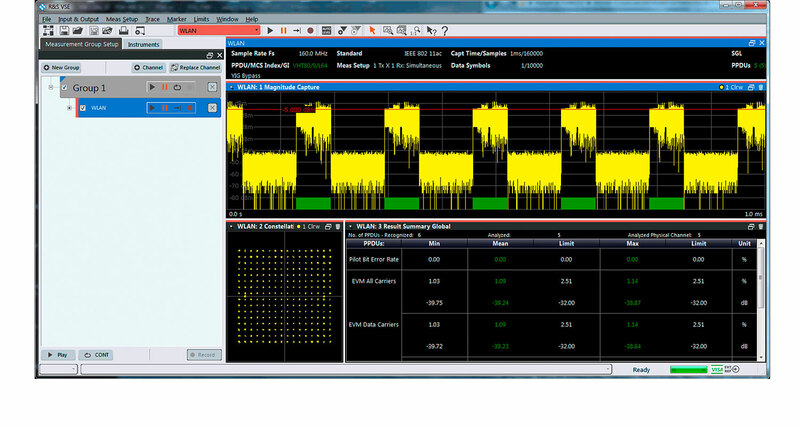 This option converts modulated signals to I/Q data in realtime. 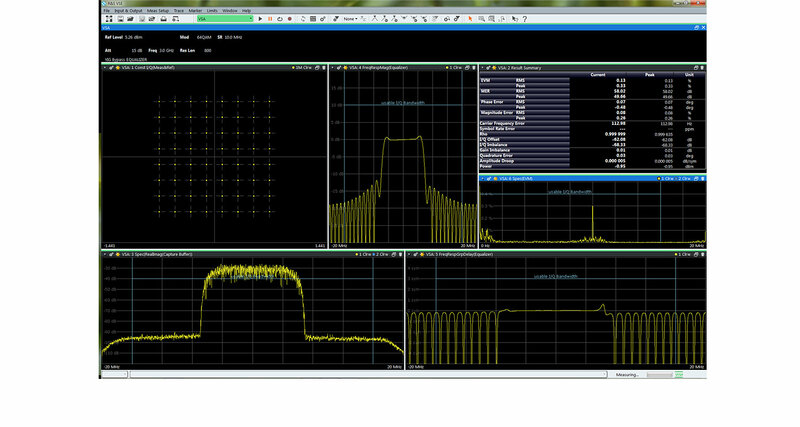 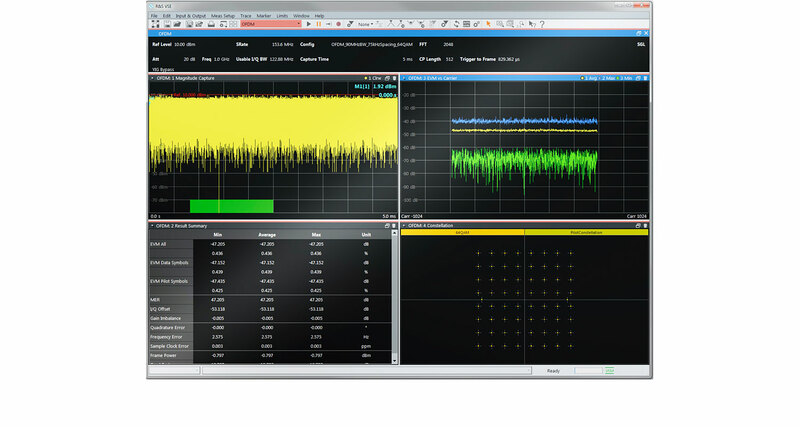 The I/Q data can be processed with the dedicated R&S®VSE vector signal explorer software or with tools such as MATLAB®. 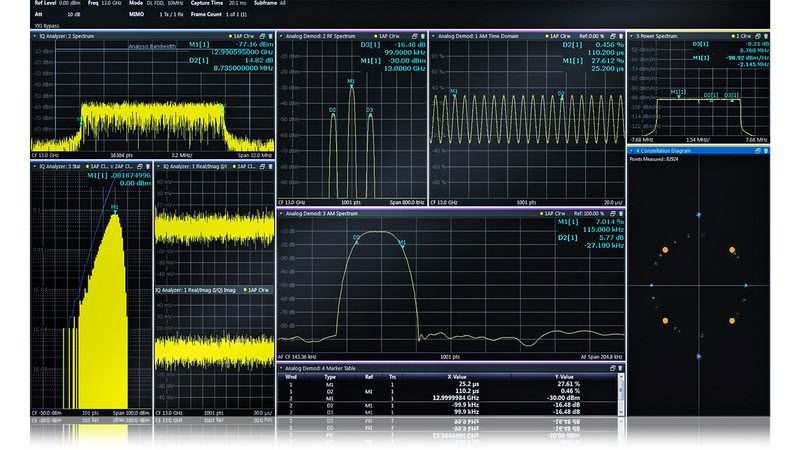 The R&S®RTO-K11 I/Q interface significantly simplifies analysis of modulated signals. 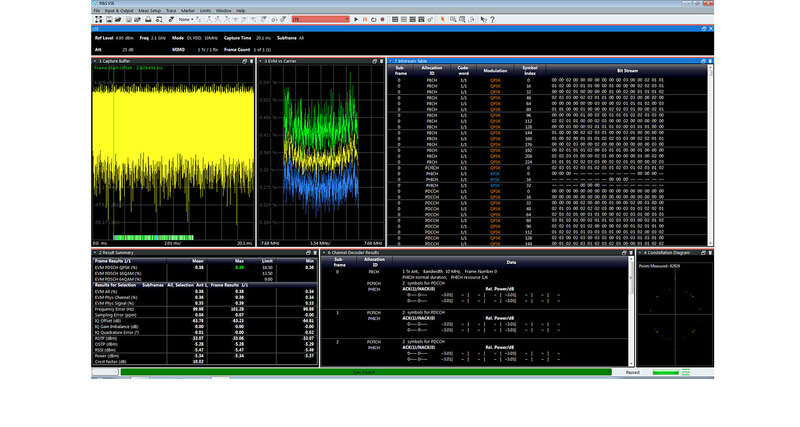 This option converts modulated signals to I/Q data in realtime. 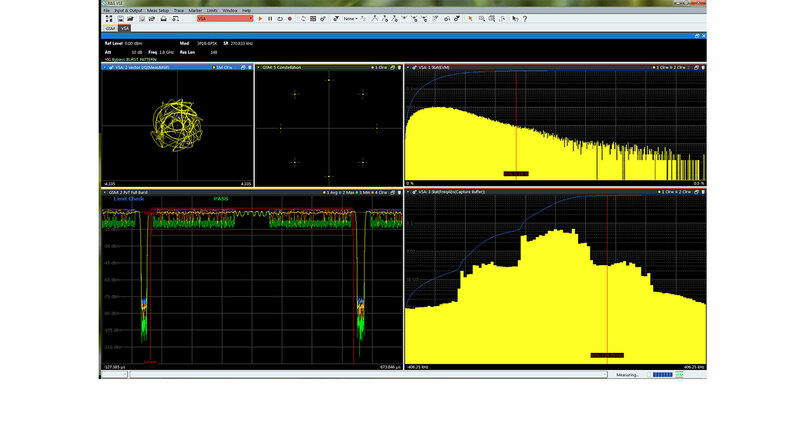 The I/Q data can be processed with the dedicated R&S®VSE vector signal explorer software or tools like MATLAB®. 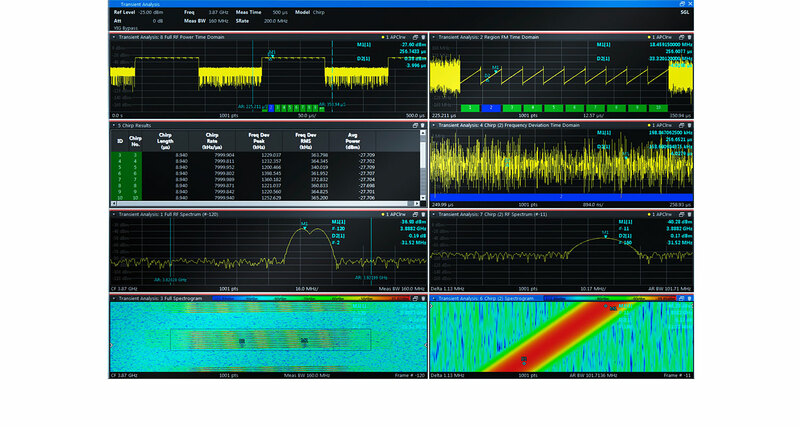 The R&S®RTO-K11 I/Q interface significantly simplifies analysis of modulated signals. 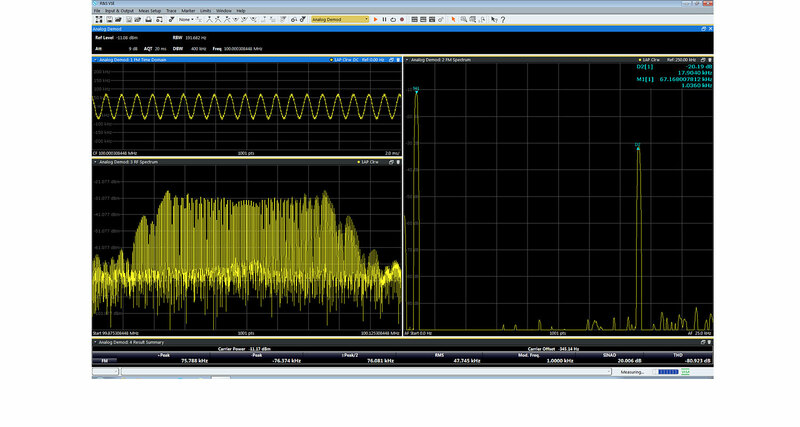 This option converts modulated signals to I/Q data in realtime.